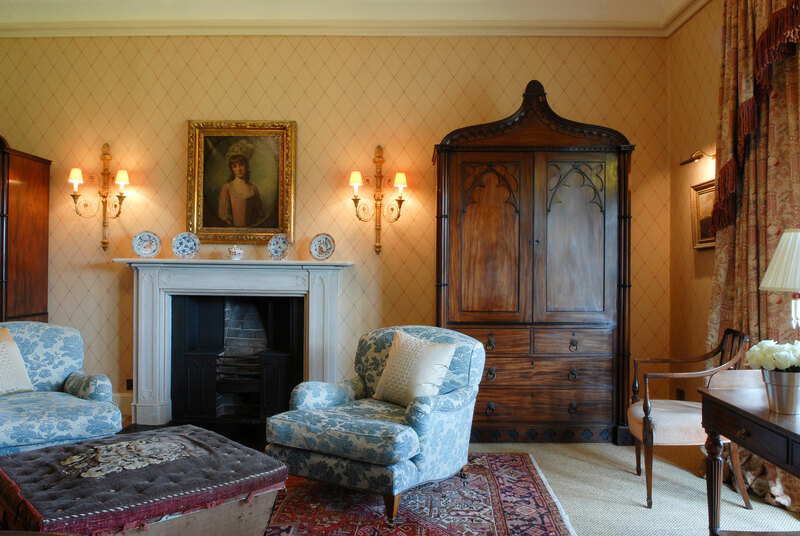 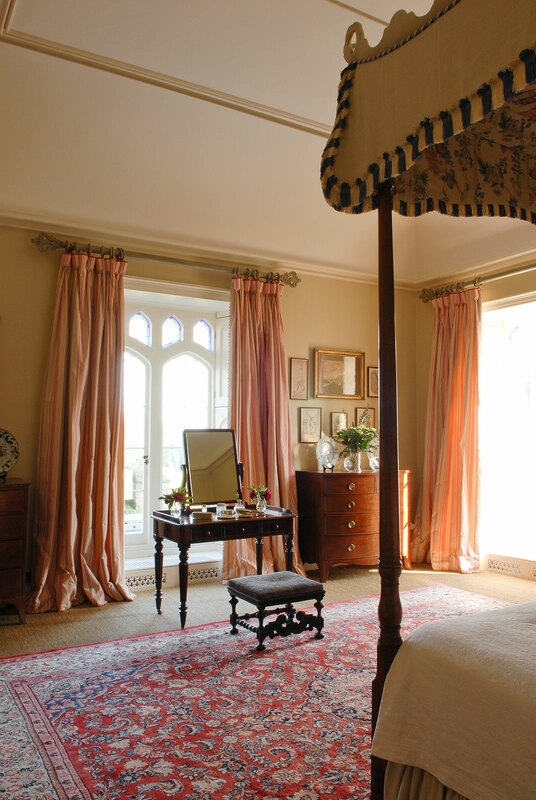 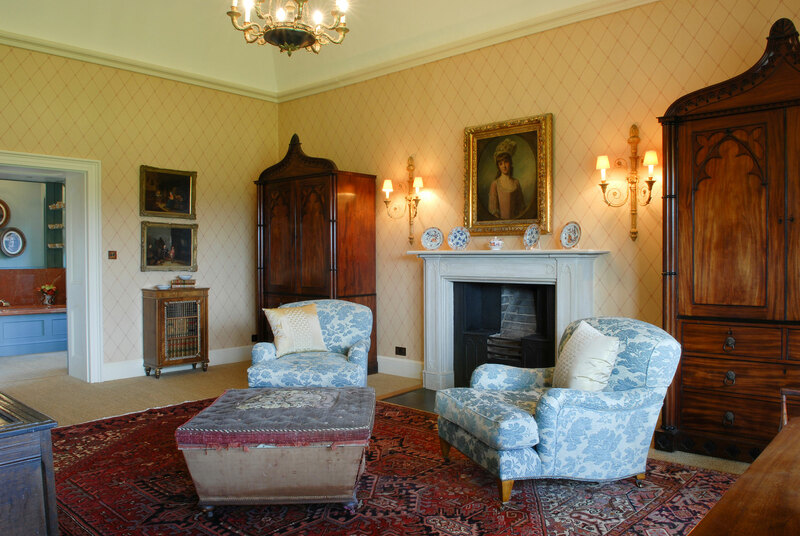 Mark Gillette Interior Design played a vital role in helping the new owner of this Grade 1-listed country house to reverse years of neglect, restoring the building fabric and redesigning rooms for a property of historical significance. 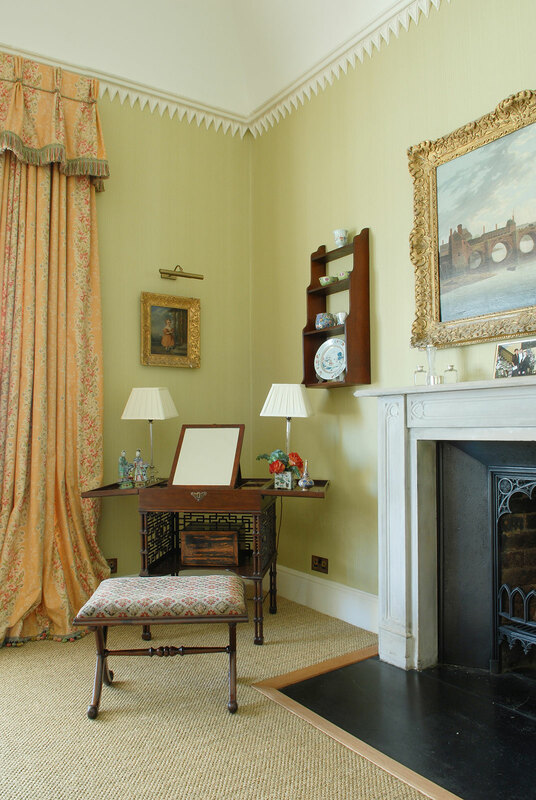 Designed by John Nash, the architect of Regent Street and Brighton Pavilion, the building needed sensitive and conscientious intervention. 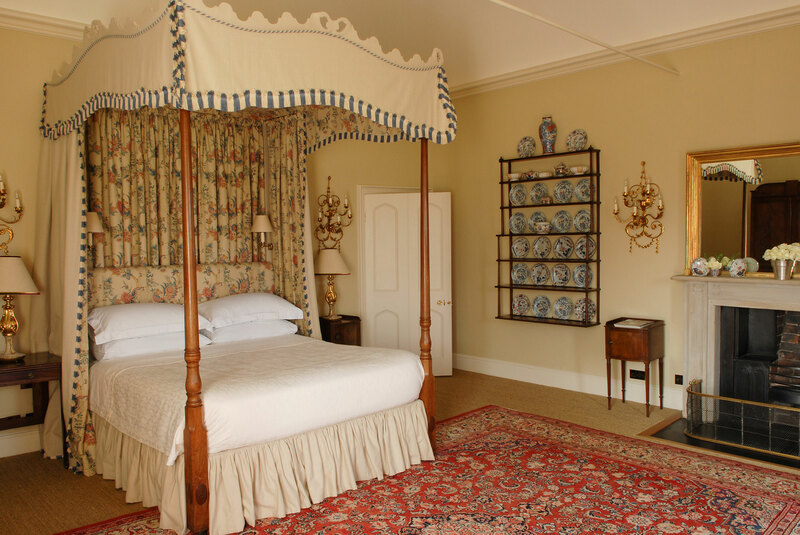 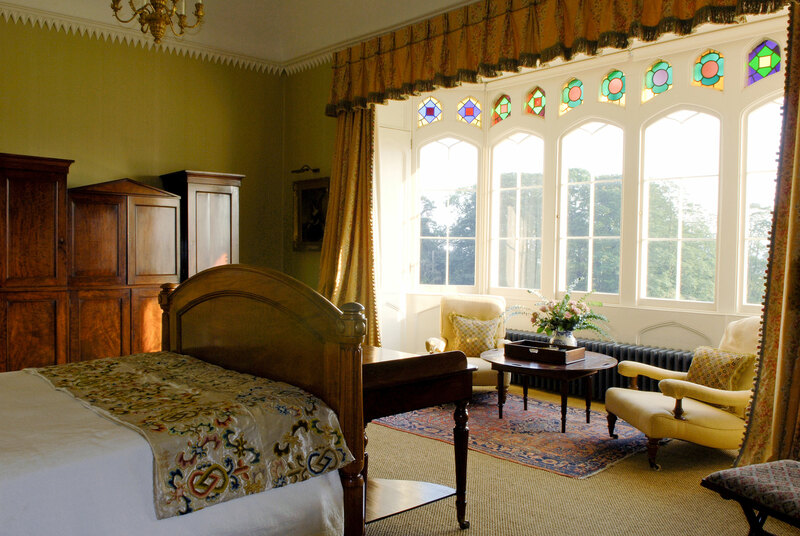 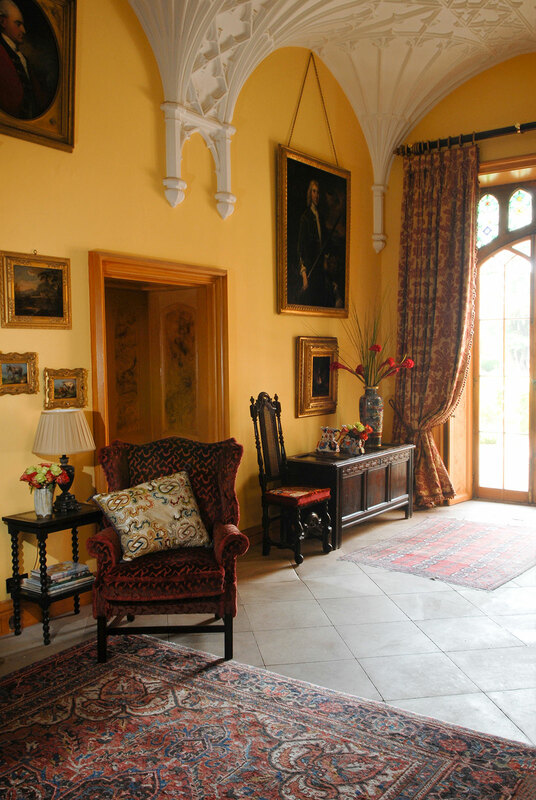 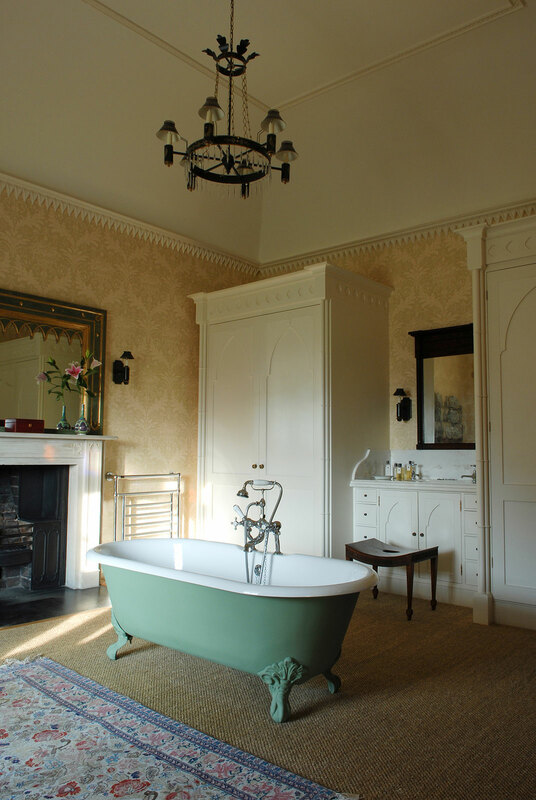 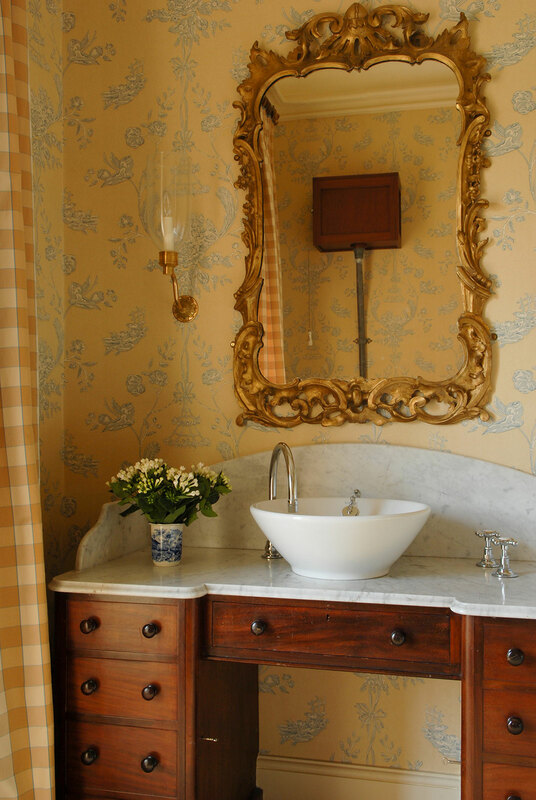 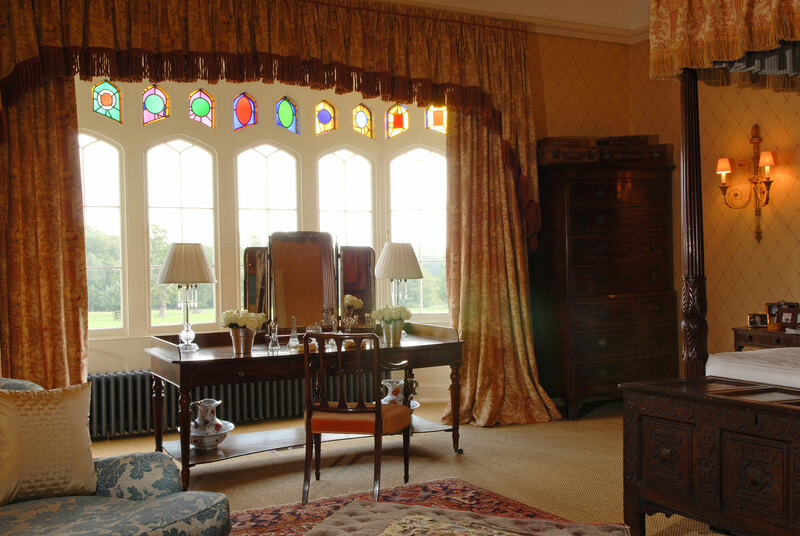 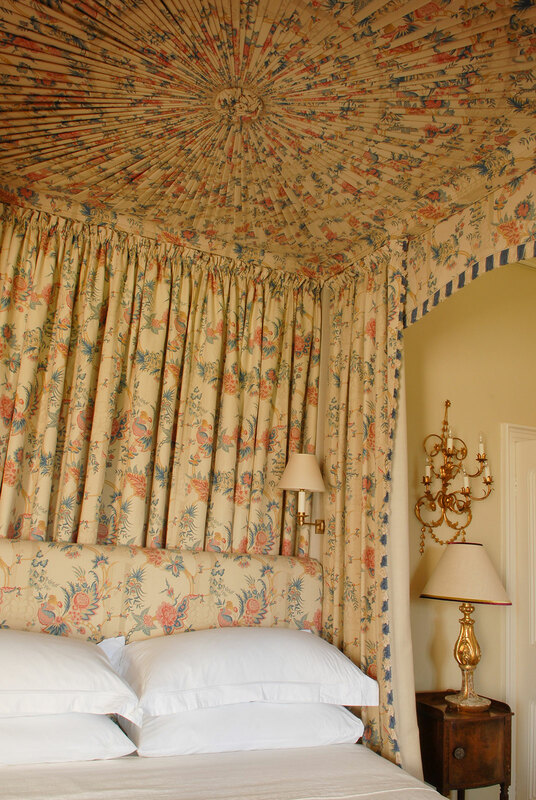 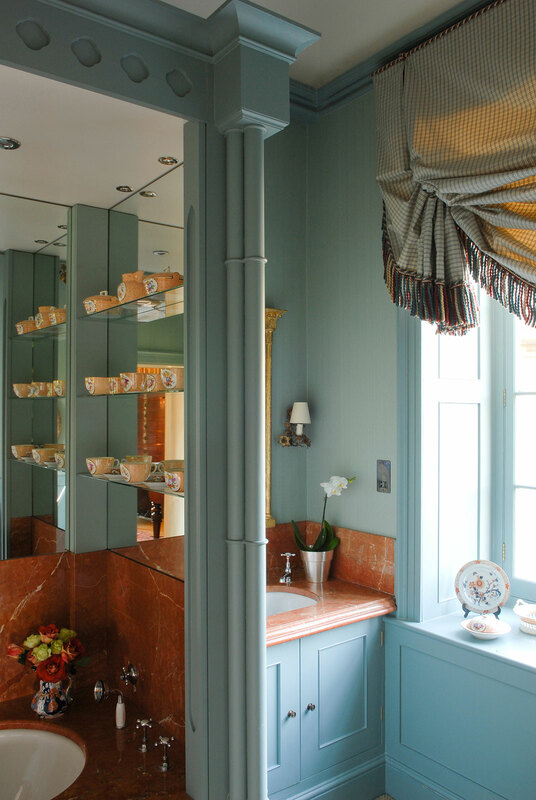 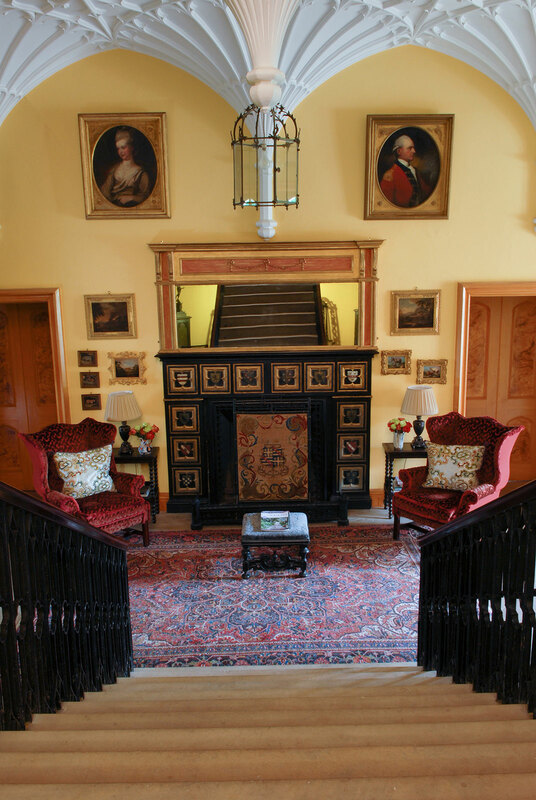 The programme of work included the design of three new bathrooms, new furnishing schemes for the bedrooms, bathrooms, staircases, landings and hall, and the restoration of original Gillows furniture.